The rise of high deductible healthcare plans and larger copays have led to a huge increase in patient financial responsibility. In fact, individual patients now account for more than a third (35%) of healthcare providers' revenue—right behind behemoth payers Medicare and Medicaid. Unfortunately, billing individual patients is far more complex than billing large government entities or insurance companies. 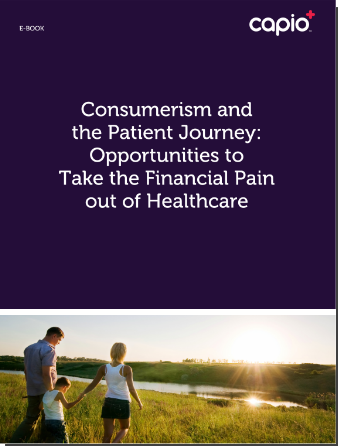 Download our new E-Book to learn more about taking the financial pain out healthcare for both patients and healthcare providers.